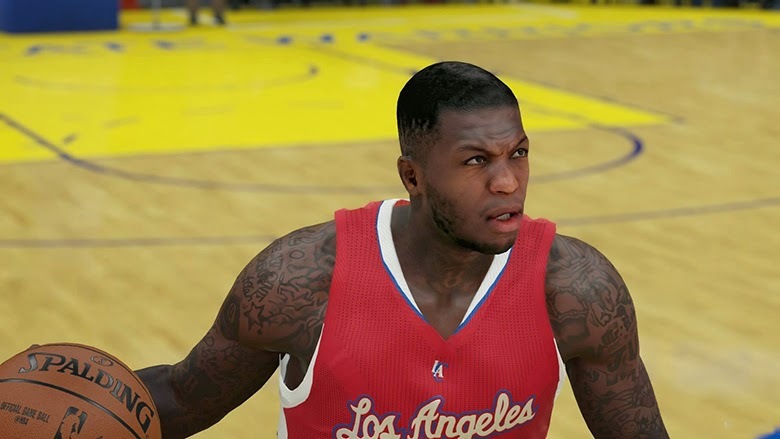 The recent signings of Nate Robinson by the Los Angeles Clippers and Glenn Robinson III by the Philadelphia 76ers have been reflected in the latest roster update for NBA 2K15 (March 8th). All injuries, lineups and rotations are up to date. Enjoy the rest of your weekend! The latest roster for NBA 2K15 will be downloaded automatically as long as your PS3, Xbox 360, PS4, Xbox One, or PC is connected to the Internet.